Technology has constantly been advancing throughout many generations. As the saying goes, necessity is the mother of invention. The need to have the most effective way of cutting fabric was the key to the research that led to the introduction and later on the advancements of laser cutting technology. Light is modified into a form that can sufficiently and efficiently satisfy the cutting needs of the fabric/textile industry. The fabric laser cutting industry is one of the first industries that have put laser cutting to good use. 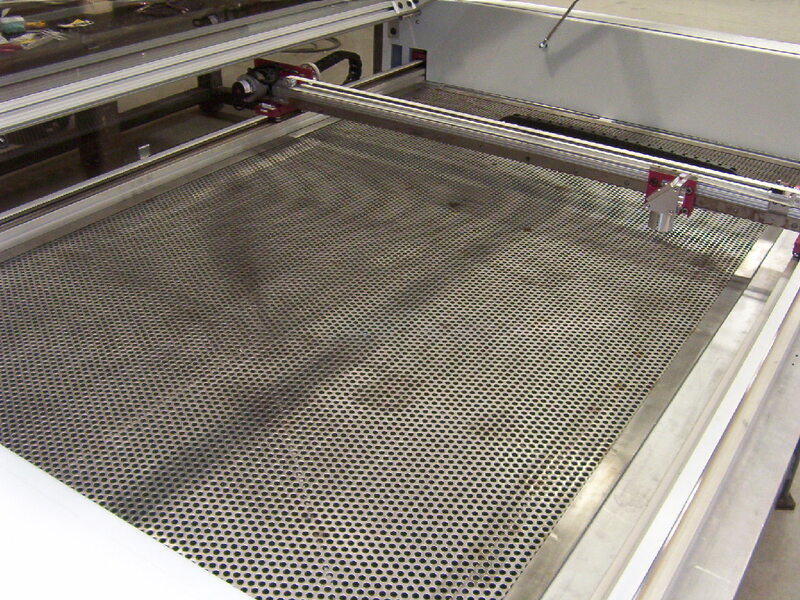 Laser systems for cutting fabrics have been constantly improved since their introduction in the 1990's. Some years ago, the methods employed to cut fabrics were very archaic, time-consuming, labor intensive as well as costly to achieve. Today, the scenario is totally different, you can enjoy the process of designing and cutting fabrics by using of laser cutting system, either static or conveyor. The process of cutting fabrics using a laser is quite easy but needs skill in understanding the method, which Integrated Laser Systems conveys very well. It is worth mentioning that these cutting machines are controlled by computers. Computer literacy is, therefore, necessary in order to operate these systems properly and effectively. When you are planning to bring in a laser, it is, therefore, prudent if you hired a skilled person or educate someone on your staff so that they can be well trained with skills needed to reduce spoilage and increase production. ILS has been providing this kind of support and training since 1998. A dual head laser machine can not only used for cutting fabric but it can always be used for engraving figures, decorations, letters and images among others. This means that if you are a designer, you will be in a better place to offer the best designs on the market if you use a Laser Fabric cutting machines than when using the traditional methods. The decorations on your fabrics will always be unique and customers will therefore come to your shop thereby giving you better returns. Your company brand will also easily be engraved on your fabrics in comparison to the case if you were using the traditional methods. Cutting fabrics by the use of traditional methods always lead to some forms of irregularities on the edges and the cut areas. Laser fabric cutting is credited for bringing regularity with them. Once you come up with a design, the Laser Fabric cutting machines will cut several fabrics in the most regular, accurate and similar way just like the first fabric was cut. You surely can’t lack this machine in your company as a designer. 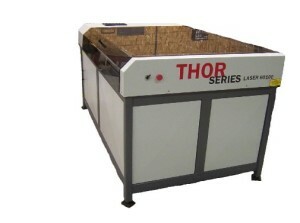 There are different laser machines for different applications. When you go out to buy a laser for fabric cutting, you need to know what you are looking for in production, or else you may end up buying the wrong machine. This is where ILS comes in with there expert advise...no other company has been cutting fabrics and textiles longer! A punch laser is different from a laser fabric cutter. However, there is some laser equipment that combines both the cutting and marking functions within the same machine. So, be careful to choose the right system that will work best for your needs.